Dive deeper into your data with this intermediate level Google Analytics workshop. Learn more about beyond-the-basics features like custom event tracking, so you can document key actions on your website that aren't already being recorded. 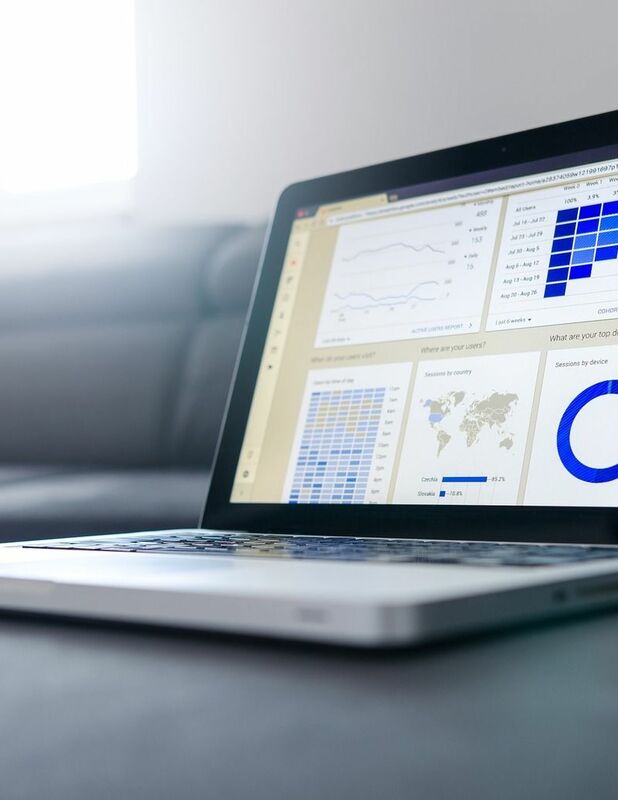 Get practical tips from an expert instructor on how to build advanced reports that will make your job easier, so you can make informed decisions about what is and isn't working for your organization online. This class is perfect for graduates of Camp Tech's Intro to Google Analytics class, or those that are already set up with Google Analytics and understand customizing views, setting goals, segmenting data and generating basic reports.